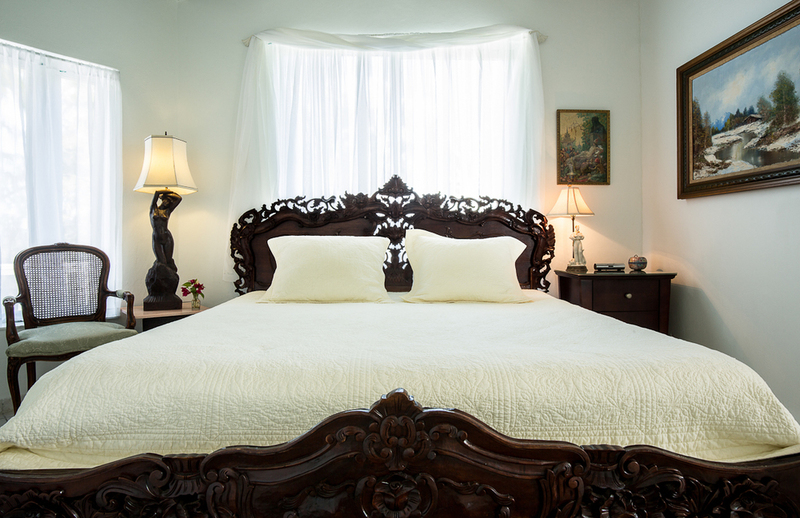 We welcome guests to our seven bedroom beachfront villa with amenities that include a private infinity pool surrounded by a 100 foot ocean view terrace, king size beds, air conditioned rooms, and an expansive dining room comfortably seating 12. 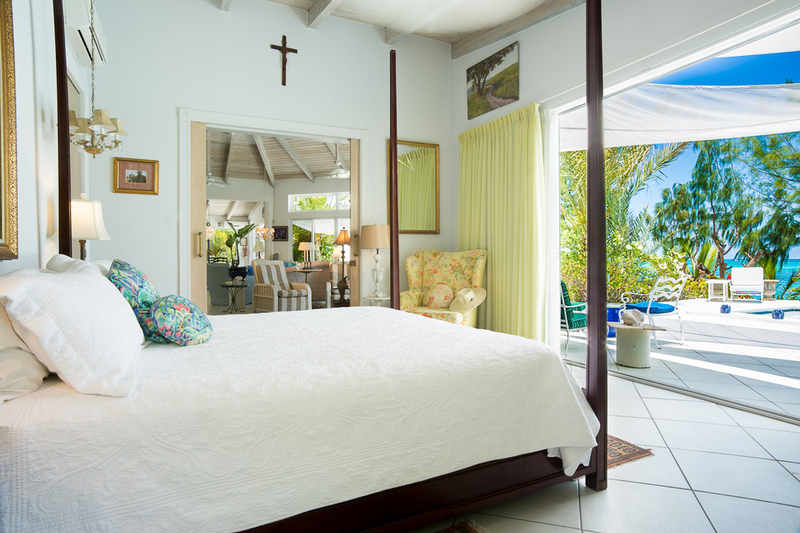 All our guests at Villa Oasis immediately fall in love with our spectacular view of the world-famous Grace Bay! 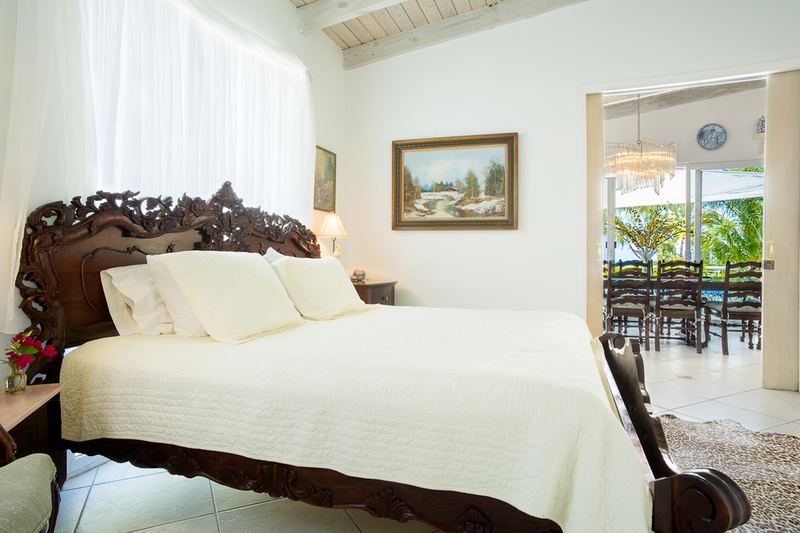 Villa Oasis is the one private residence that is sits closest to Grace Bay Beach. 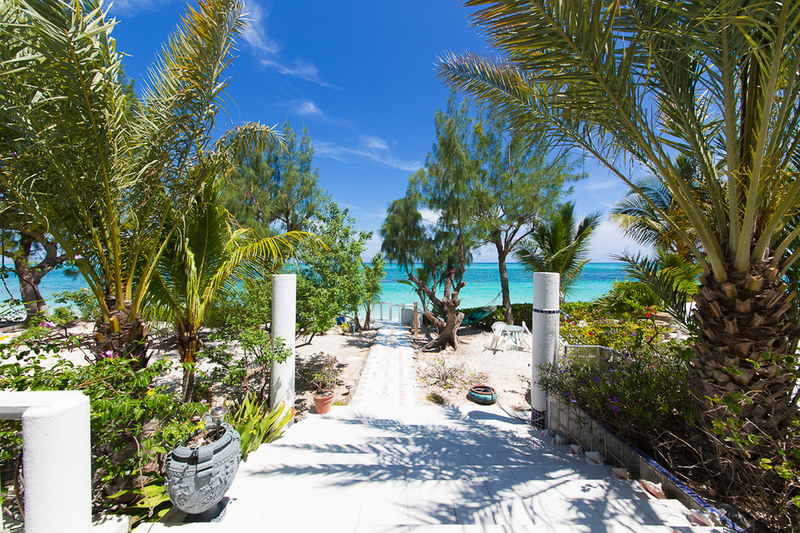 Grace Bay is part of the Princess Alexandra Land and Sea National Park with inviting turquoise waters, powdery snow-white sandy beaches, protected by a barrier reef that keeps the waves low and the shoreline calm. We encourage all our guests to take long strolls along our quiet beaches. You may even choose to grab a snorkel and swim with our spectacular array of marine life. 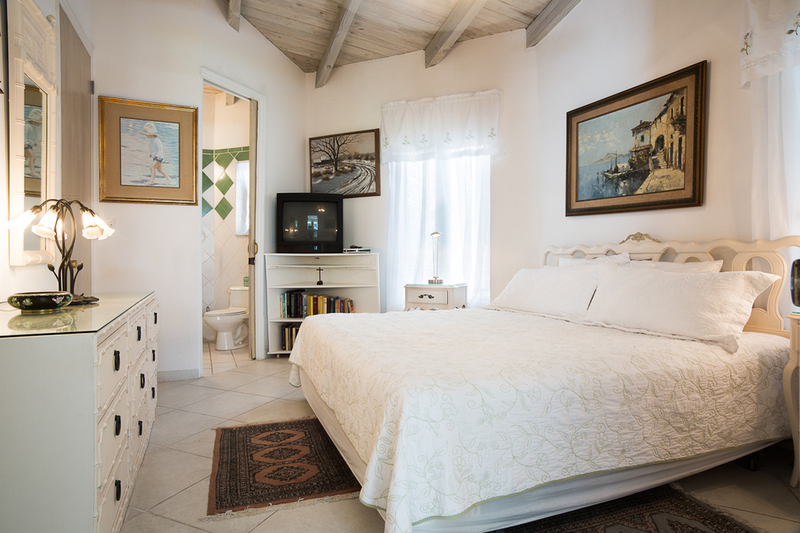 Located just 10 minutes from the Providenciales International Airport, our beachfront Villa Oasis was constructed 20 years ago by a family from Chicago. Today, Villa Oasis still remains a labor of love for Katalin and her sons. 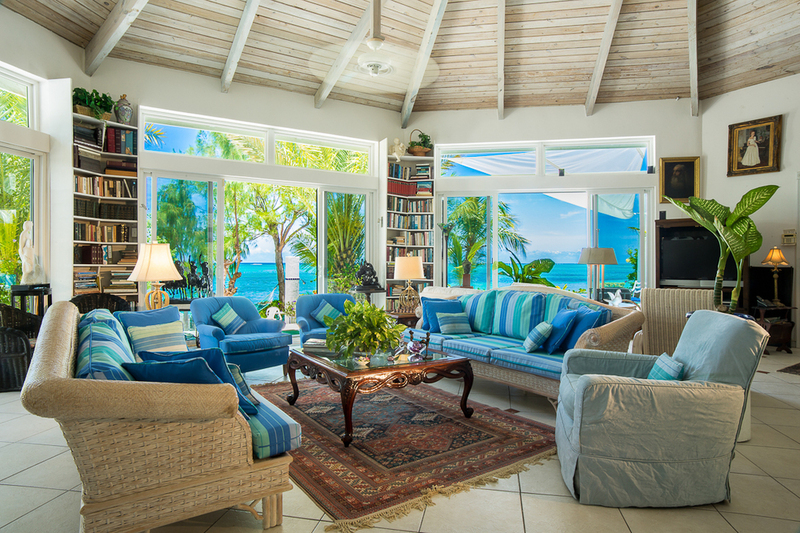 In our private villa and beachfront rental, you will discover some of Katalin’s treasures collected during her ongoing globetrotting. 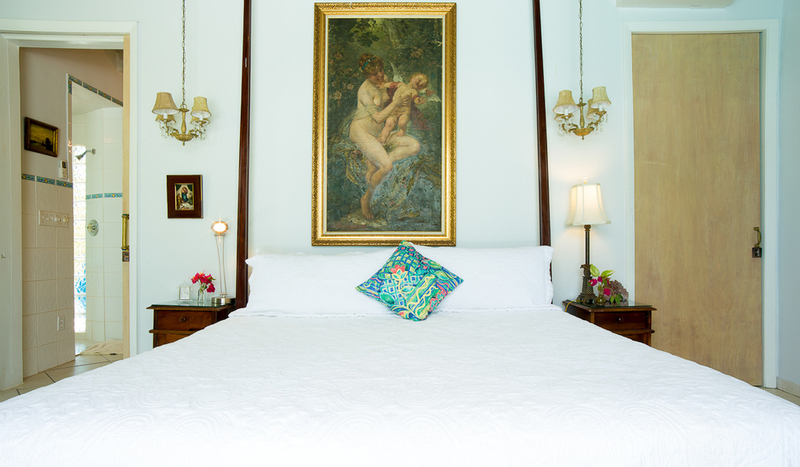 Our guest are always delighted by the Villa Oasis staff who make every effort to fulfill special requests so that your stay is a treasured once in a lifetime vacation experience. 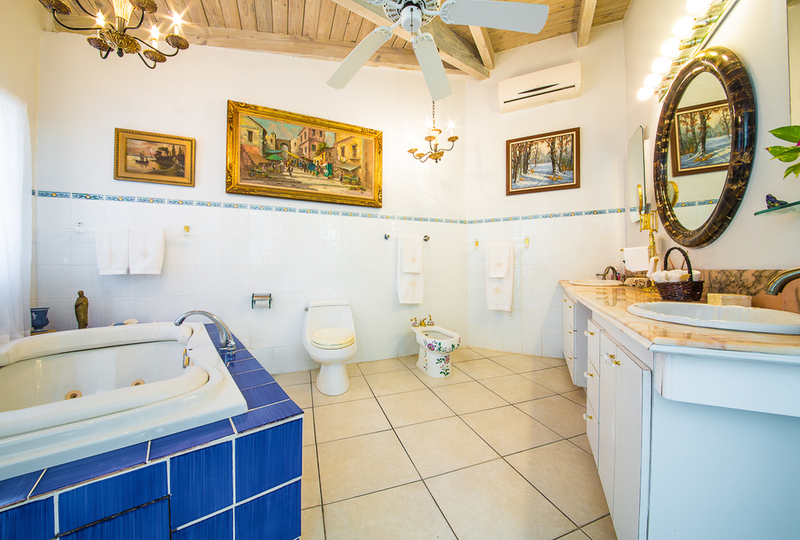 To learn more about our beachfront villa on Grace Bay Beach, we recommend visiting our Villa Oasis Gallery for a brief video featuring property owner, Ms. Katalin, along with pictures of the entire property and its surroundings. Finally, if you're not ready to Check Availability, we can answer any questions quickly using our Contact page. We love hearing from our guests and wanted to share the wonderful message that was posted on our Facebook page this month! "We will be back again next year!" Words of wisdom from the proprietor of Villa Oasis, beachfront rental. 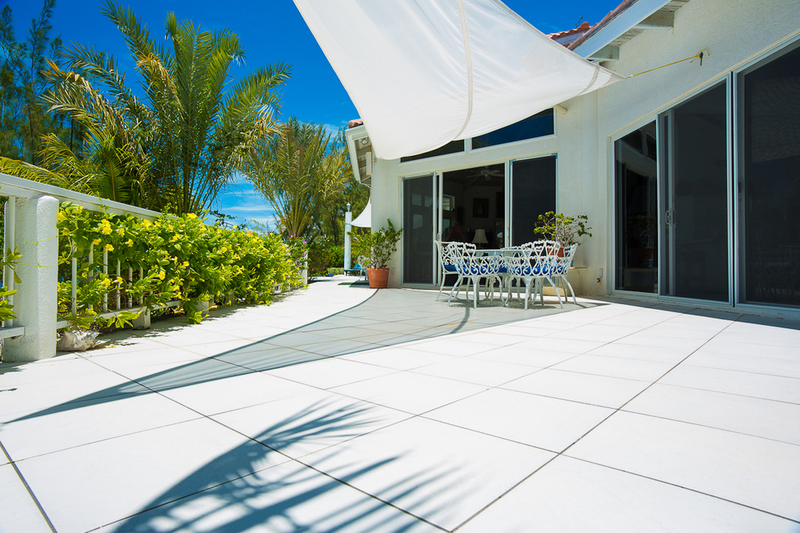 Is Villa Oasis ON the beach in Grace Bay? 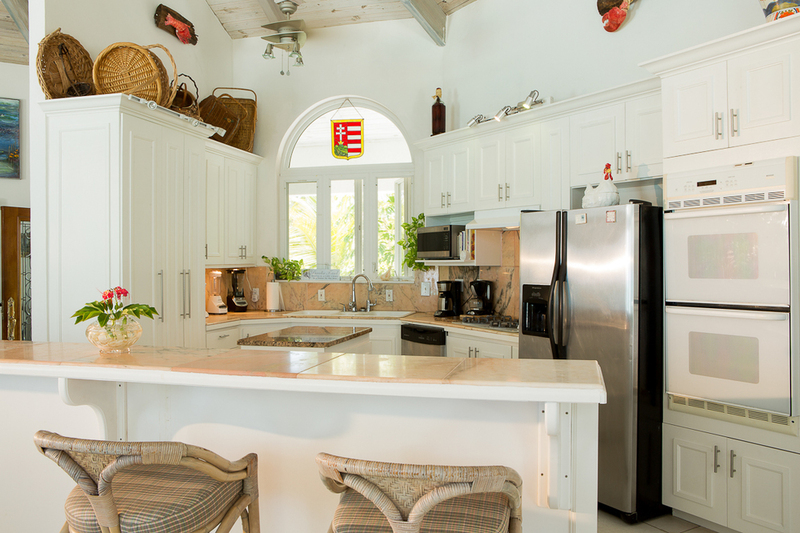 Villa Oasis is a secure, private, beachfront villa that sits ON the water in Grace Bay Beach! How Did You Discover Villa Oasis? 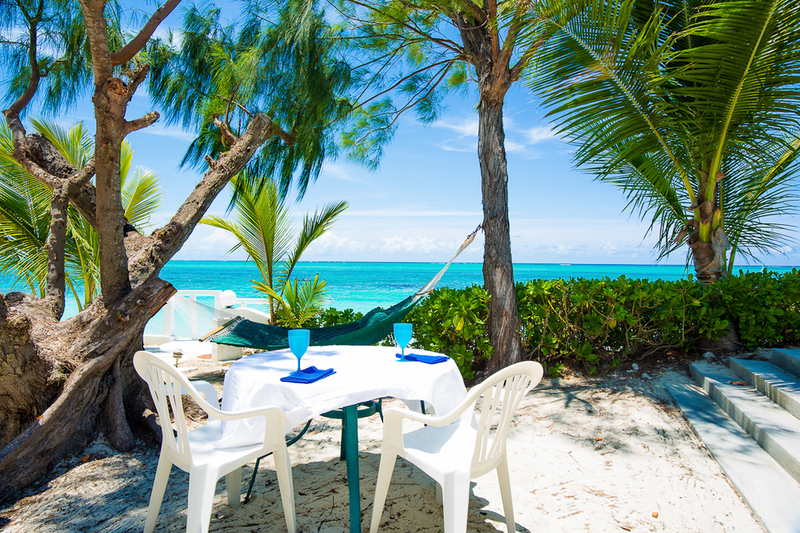 It is amazing the things you can discover with a simple walk down a beautiful Turks & Caicos beach! Earlier in 2018, a guest of Villa Oasis had a brief encounter with JoJo the dolphin while snorkeling with M & J Charters! 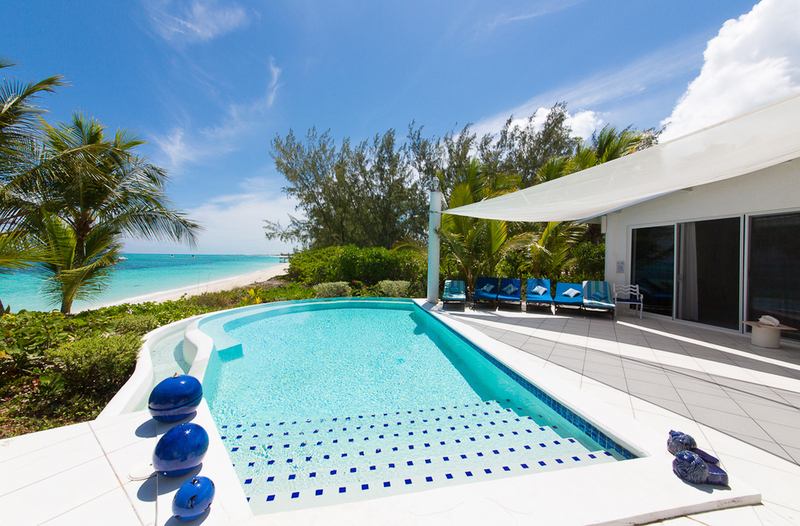 Forbes recognizes Grace Bay as “Your Next Caribbean Destination For Luxury Travel”.